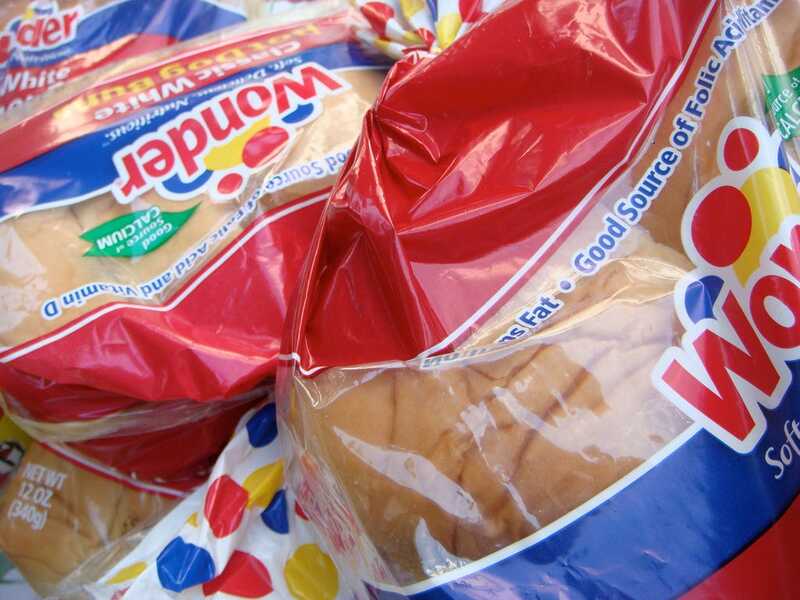 Wonder Bread Has Been Saved! Wonder Bread, the iconic bread brand that has been left in limbo since Hostess declared bankruptcy, will strive on.Flowers Foods is set to buy Hostess’ bread brands, including Wonder, for $360 million, Martinne Geller at Reuters reports. There was supposed to be an auction for the brands on Thursday, but it has been canceled since there were no other competing bids, according to Reuters. Flowers had become a “stalking horse” bidder back in January. The deal is waiting on approval from a bankruptcy court.